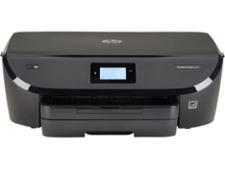 HP Envy Photo 6220 printer review - Which? 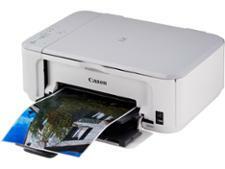 Instead of leaving all your smartphone or digital camera pictures gathering digital dust, why not print them? 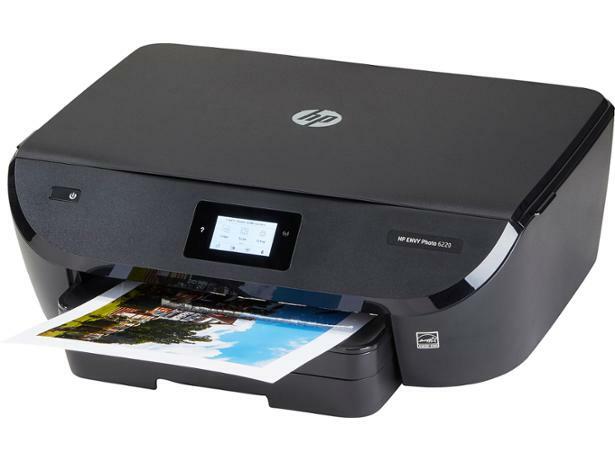 HP is hoping that you'll do just that with the Envy Photo range. 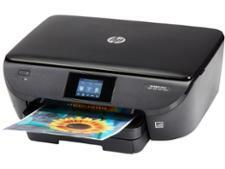 The affordable HP Envy Photo 6220 is an all-in-one inkjet printer designed for photography enthusiasts on a budget. 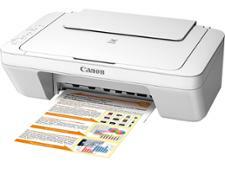 But can it match an attractive price with top quality prints? 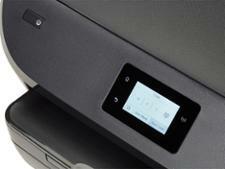 Our Envy Photo 6220 review reveals the answer.